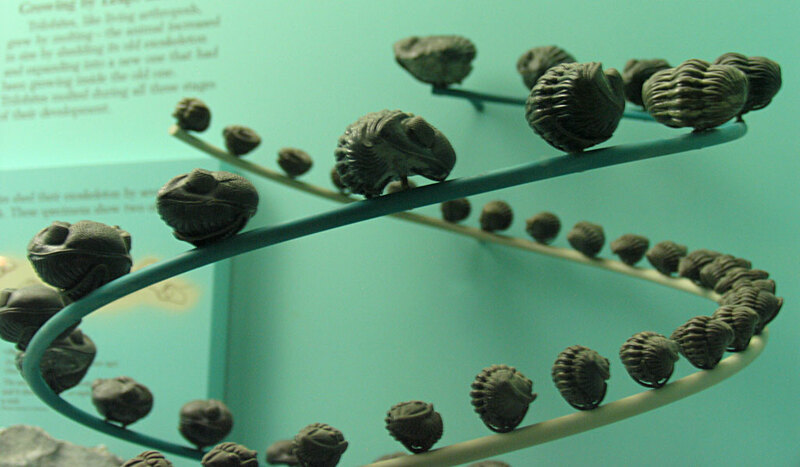 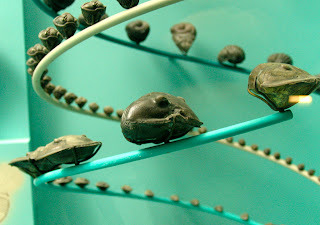 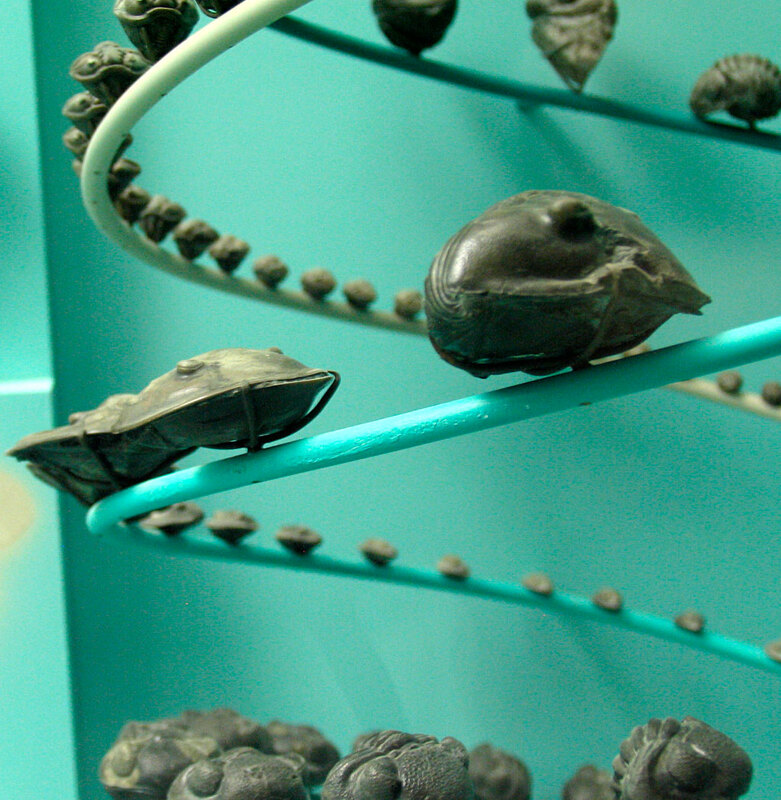 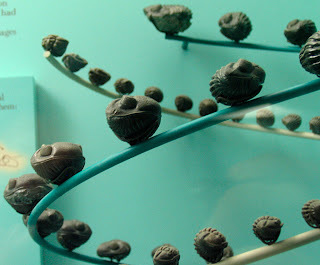 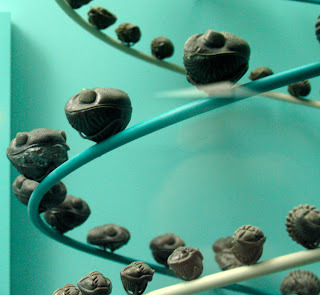 The Smithsonian Museum of Natural History of Washington D.C. has an extensive collection of Ohio trilobites on display. It consists of three spirals that show the grow sizes of three common trilobites: Isotelus (Ordovician), Flexicalymene (Ordovician), and Phacops (Devonian). 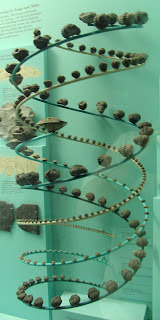 They appear to be from Ohio and presented in an enrolled state.